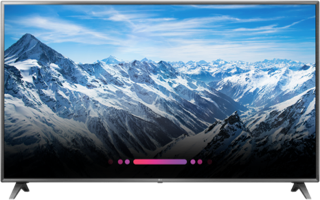 1 of 5 65” C8 OLED AI ThinQ™ LG TVs with the Google Assistant. With the power of LG AI ThinQ™ and the Google Assistant, you can do more with just your voice. 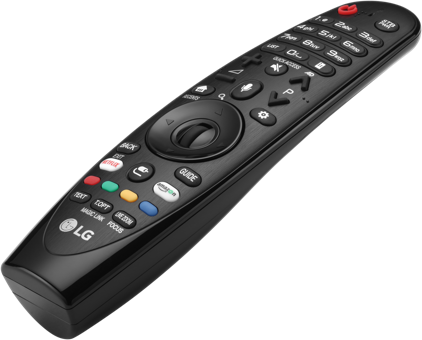 Press the mic button on your LG magic** remote to get started. 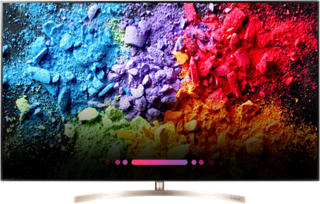 **Magic remote not available on LG HD models and LGUK62 model. 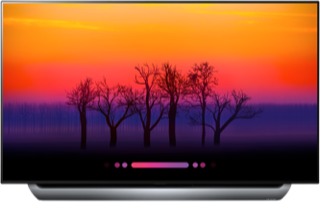 77 " | 65 " | 55 "
86 " | 75 "
This is LG Electronics' official homepage. If you want to connect to LG Corp., or other LG affiliates, please click.